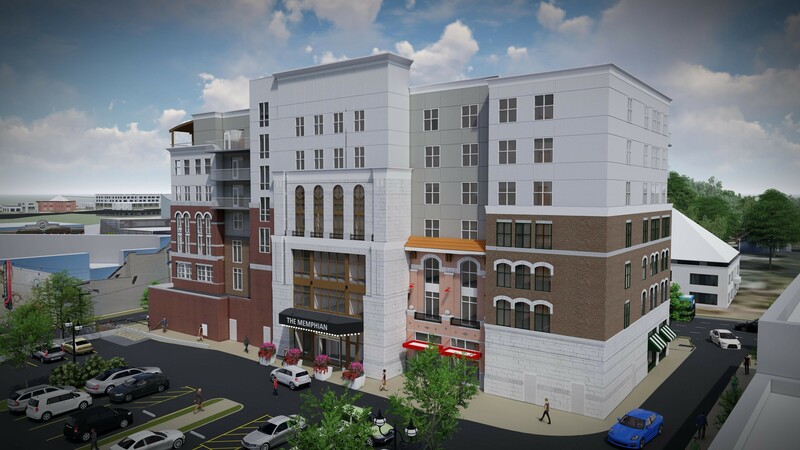 Plans for a boutique hotel in Overton Square moved forward Monday, after developers submitted the plans to the Office of Planning and Development. 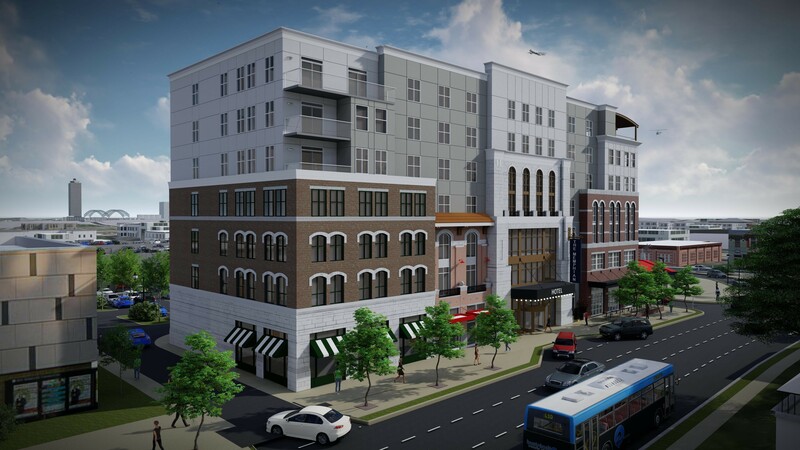 Loeb Properties says the hotel here will have “expressive design moments, vibrant public spaces,” as well as food and beverage services that include a rooftop bar overlooking Overton Square. 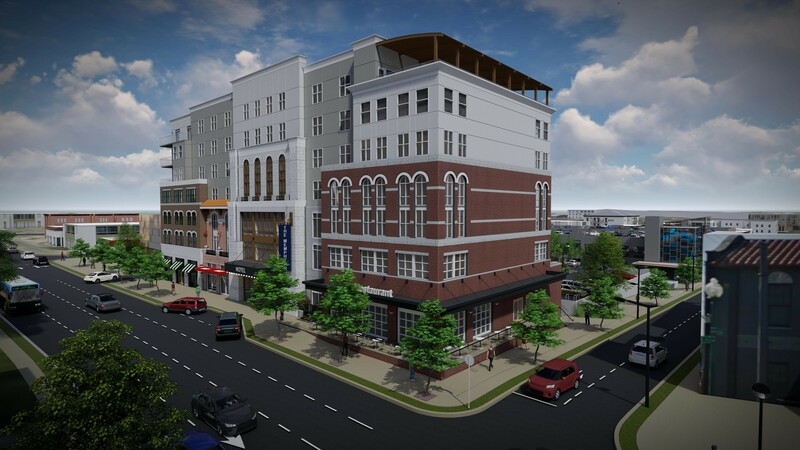 Last year, Loeb Properties was awarded a $6.1 million tax break over 15 years by the Economic Development Growth Engine for Memphis and Shelby County to construct the hotel. 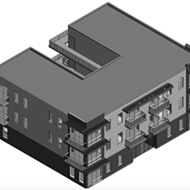 Plans submitted to EDGE priced the project at a little over $24 million. Construction of the seven-story, 109-room hotel could begin as early as December, wrapping up in early 2020.